Piranhas Swim Club 2018 LC Senior State Champions! Congratulations to the Piranhas bringing home 3 State Championships! The Piranhas Swim Club is a USA Level 3 swim team dedicated to teaching and developing swimmers of all age, skill, and competition levels. 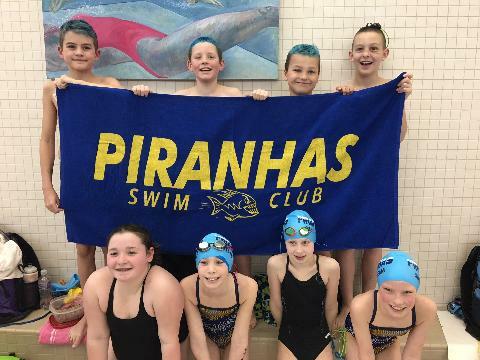 The Piranhas were formed in 2010 through the merger of two long-standing USA swim teams, the Bettendorf Swim Club and the Pleasant Valley Stingrays. Now over 200 athletes strong, the Piranhas are the largest USA swim team in the Quad Cities area. 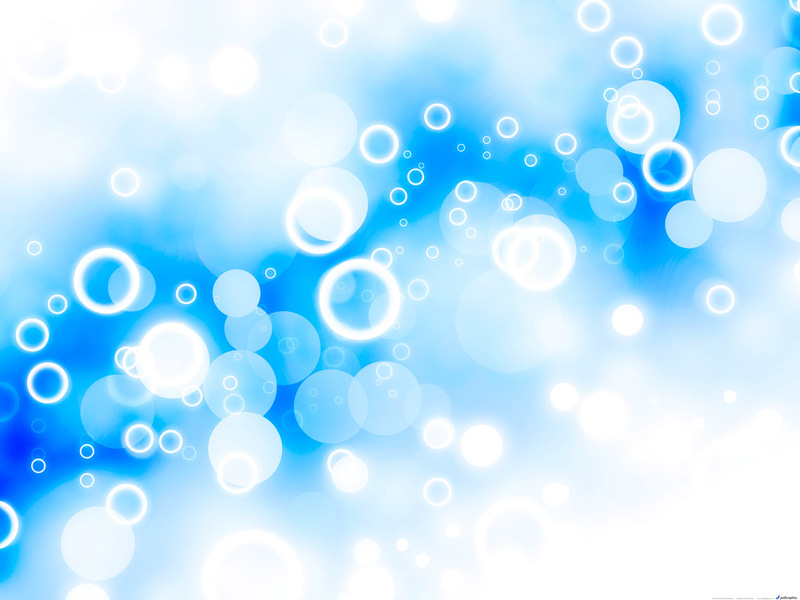 It is our goal to provide the area with Elite level athletes. Led by Head Coach Joe Hroma and with the help of other experienced coaches, the Piranhas provide a great environment for all swimmers, aspiring and experienced, to make friends and have fun while learning and developing swimming and life skills. The mission of the Piranhas is to promote swimming as a lifelong sport and competitive swimming as an aspect of that sport. We strive to empower every swimmer, regardless of age or ability, to reach his or her highest personal potential, both as an athlete and as a person. Emily Goodman Bound for Minnesota State! Piranhas win Moline New Year Meet! PSC takes on the Midwest! Piranhas have strong showing at Mizzou! Piranhas attend Iowa Swimming House of Delegates! Allaman, Everhart, Tallman, and Xing Clean-up at 8&Under State! Small but Mighty Piranhas Compete in Palatine! Sarah Schemmel Commits to Iowa!